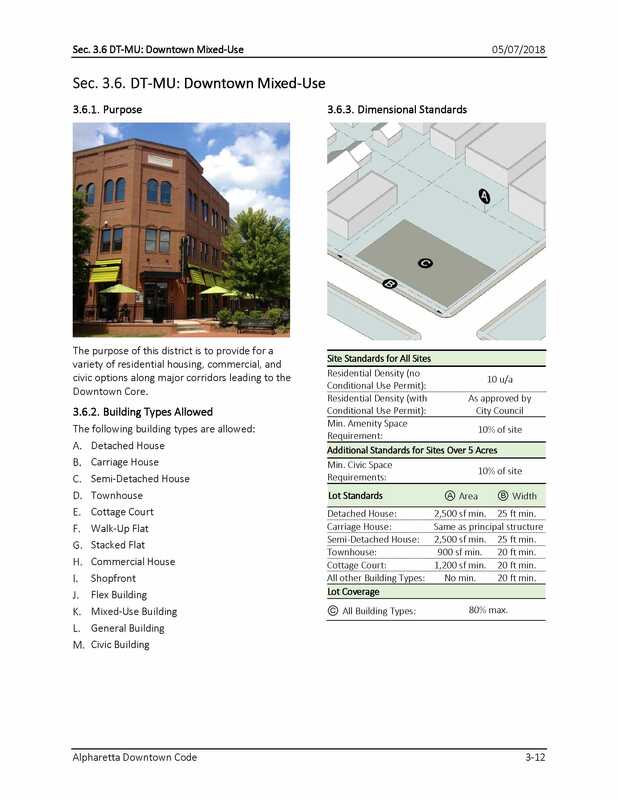 In 2017 and 2018, TSW prepared the City of Alpharetta Downtown Design Guidelines following TSW’s successful completion of a Downtown Master Plan and zoning updates to codify said plan. 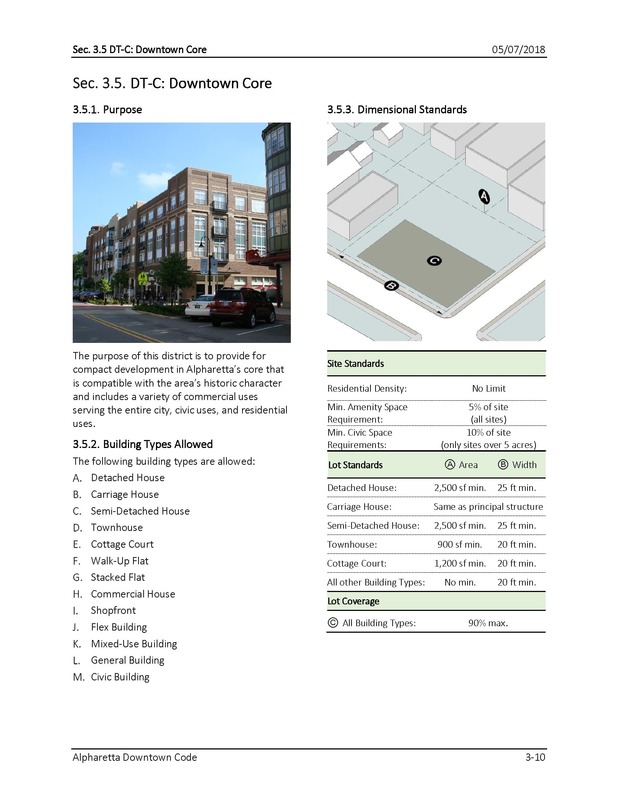 The City’s three main objectives for the guidelines were to: 1) replace previous older guidelines that did not support the new master plan; 2) provide a user-guide that graphically conveys the requirements of the master plan and zoning updates; and 3) to define other “best practices” that could be used by the City’s design review board during the development review process. 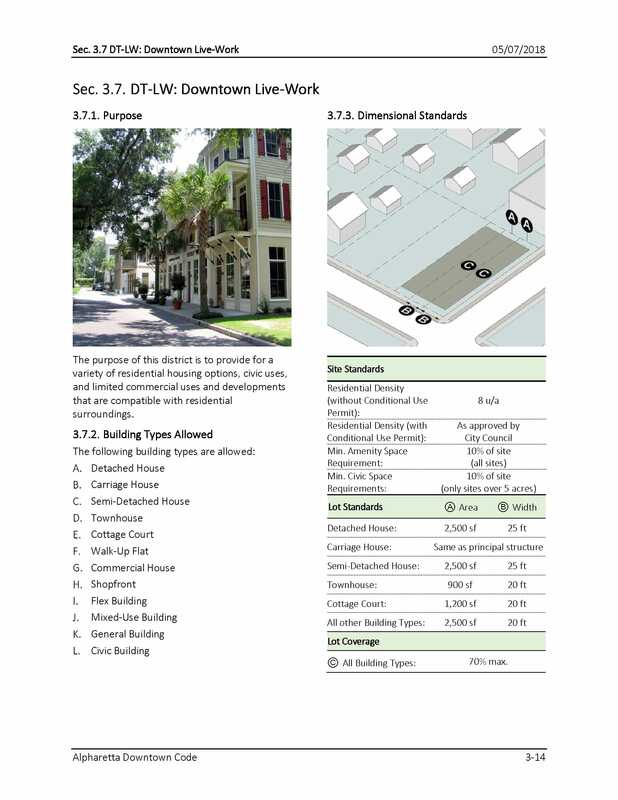 The design guidelines use photos, drawings, and text to set standards for facade design, building massing, building placement, streetscapes, parking location, historic resource protection, signage, open space design, and more. 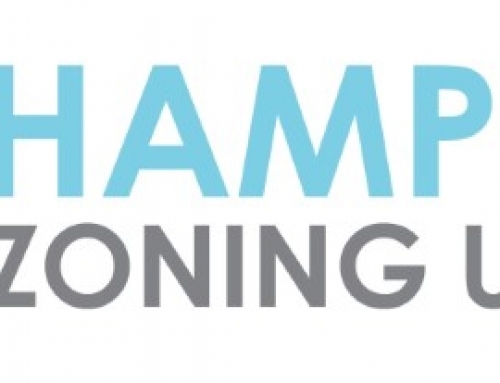 The standards are not intended to be overly prescriptive and inflexible. 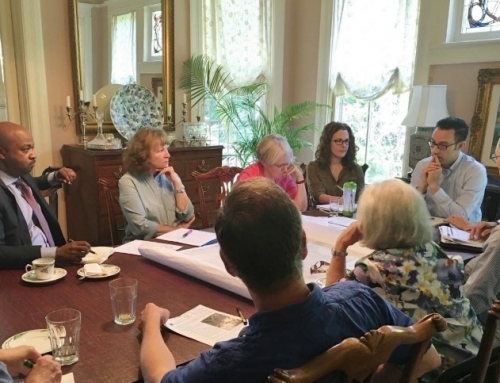 Instead, they focus on embracing the diversity of styles, building forms, and public spaces found in traditional Main Streets throughout the United States, most of which were built during the 19th century up through the early part of the 20th century. 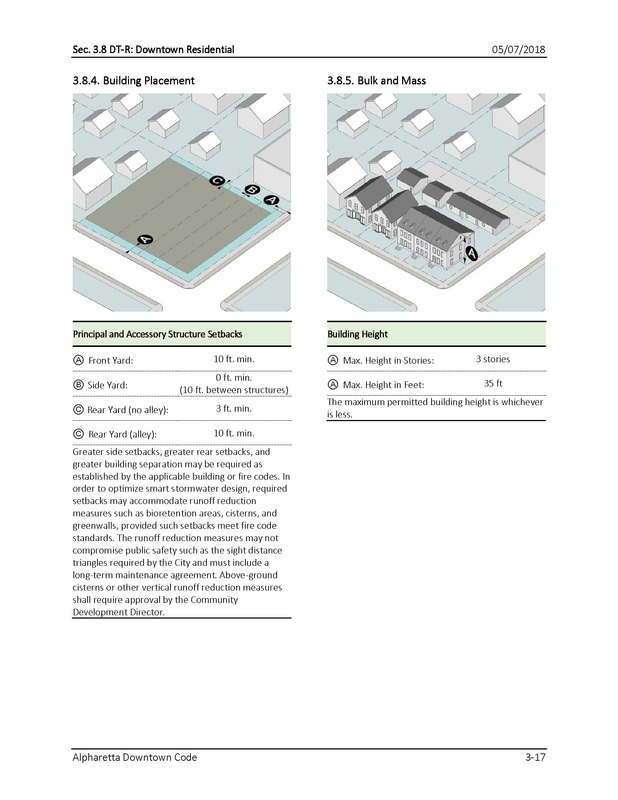 Locate, design, and program buildings to activate open spaces, promote pedestrian activities, provide visual interest, and create an enjoyable, vibrant, and mixed-use environment. 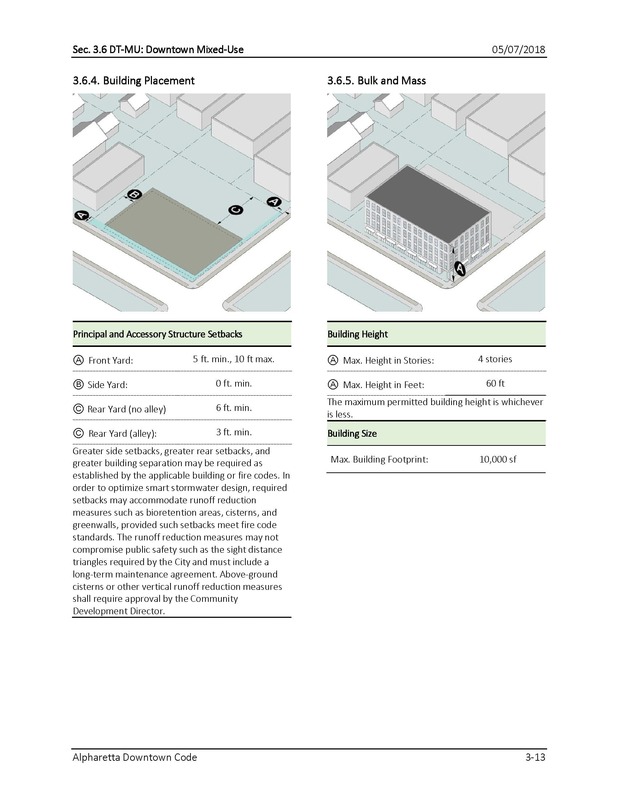 Use building massing, materials, and architectural details and ornament to achieve compatibility with existing buildings in the downtown and nearby areas. Avoid uniformity or the replication of existing buildings. Instead, create compatibility through the use of variations in building elements to achieve individual building identity. 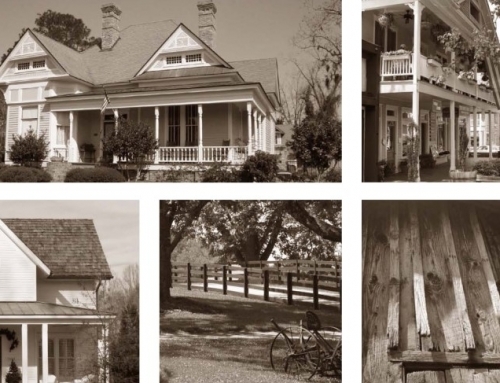 Avoid a pastiche of styles and competing architectural details. Traditional details, when used, should be appropriate to their style. Include architectural details and ornament on facades to create variety and interest. 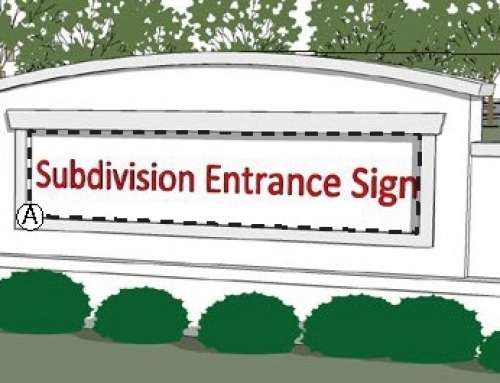 Place buildings on or close to the sidewalk with entrances oriented towards the street to promote a consistent and well-defined pedestrian environment. 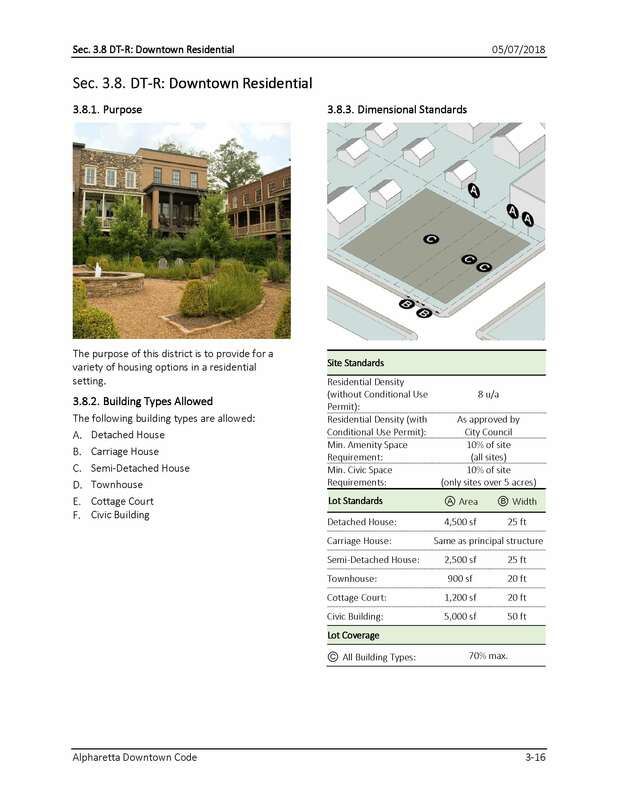 Create open spaces that provide gathering spaces and passive pedestrian activities. Incorporate parking in locations were it does not impair the pedestrian experience. Create a sustainable environment that will be embraced by generations to come. 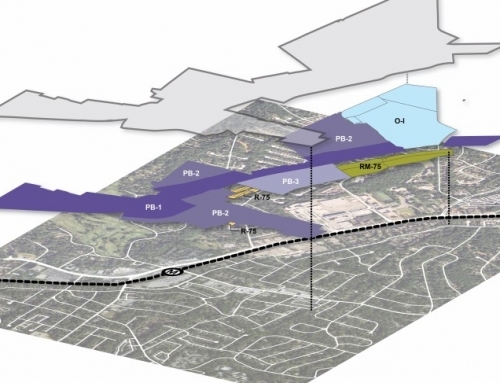 Since their initial adoption in 2017 and subsequent amendments in 2018, the City of Alpharetta has reviewed several dozen projects using these guidelines.